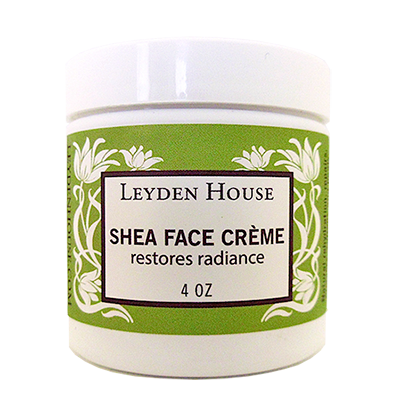 View cart “Shea Face Creme” has been added to your cart. Great for dry, cracked, or sore hands. Thin film protects from weather, soil, detergents, and other chemicals. Moisturizes and heals. Our Shea Creme Base: High in vitamin A, E and F.
Fragrance Free -No artificial fragrances. 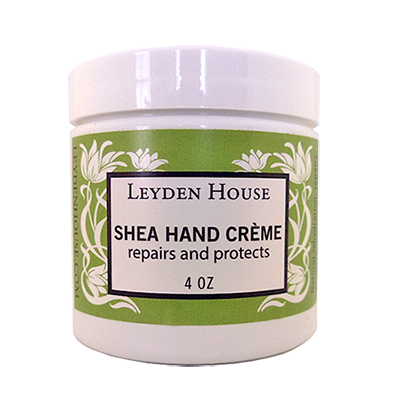 This hand creme contains: Patchouli, Lemon, Geranium, Rosewood, and Palmarosa essential oils.